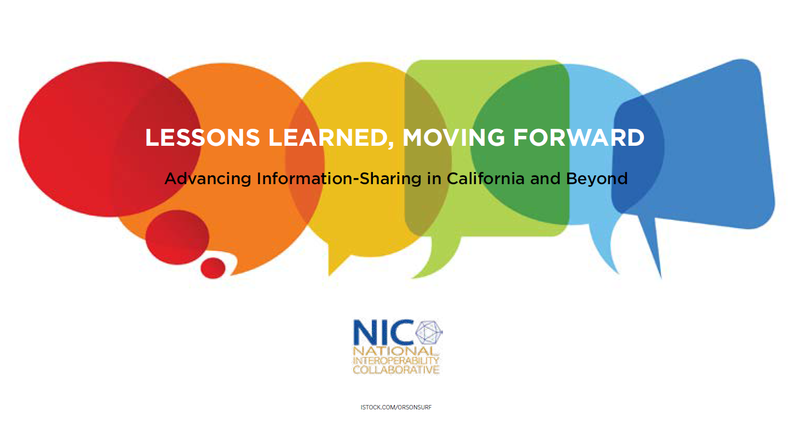 This e-zine provides key insights, lessons and recommendations from the recent NIC symposium in Sacramento. 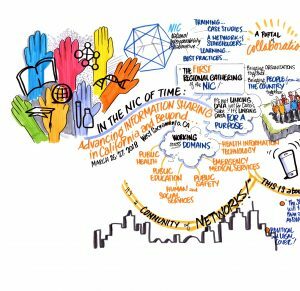 This learning is intended to contribute to greater collaboration and information-sharing across the diverse domains that contribute to health and well-being. Please read it. And, most importantly, use it.